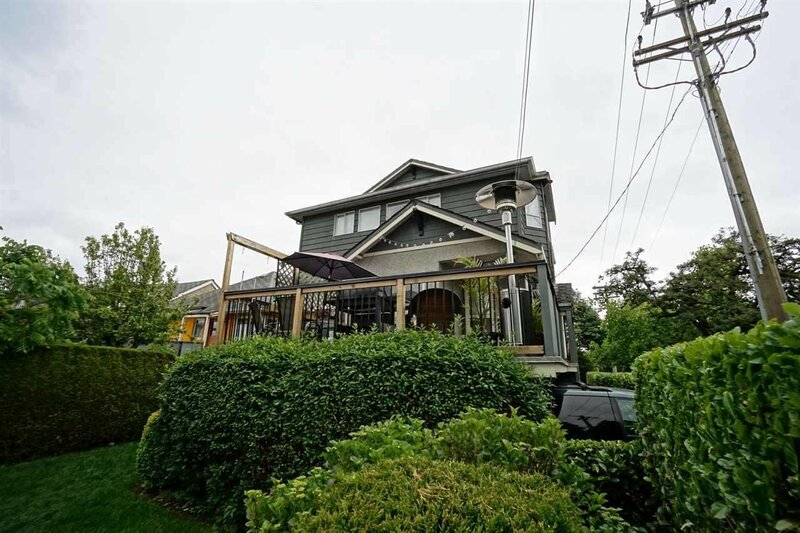 2103 E 33rd Avenue, Vancouver - 4 beds, 3 baths - For Sale | Krista Crawford - Multiple Realty Ltd.
Norquay Village - POTENTIAL DEVELOPMENT PROPERTY. 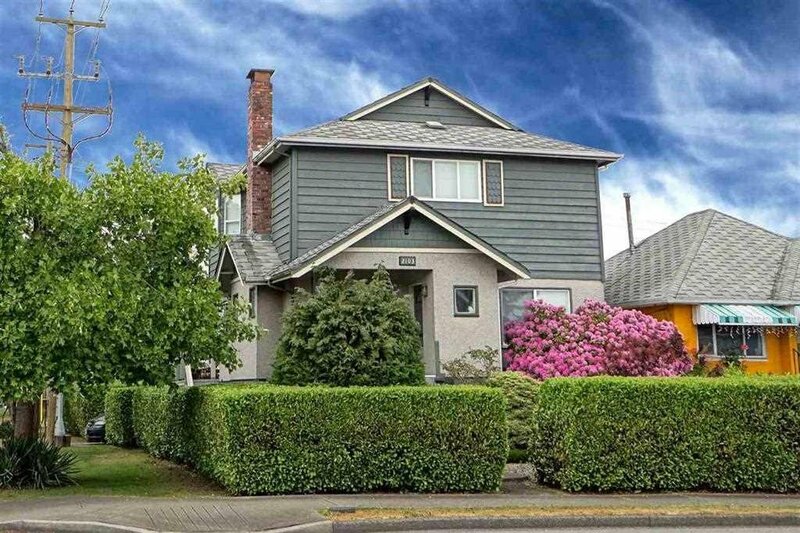 CORNER LOT: 4,025 SF. lot. ZONING: RT 10 / RM 7. 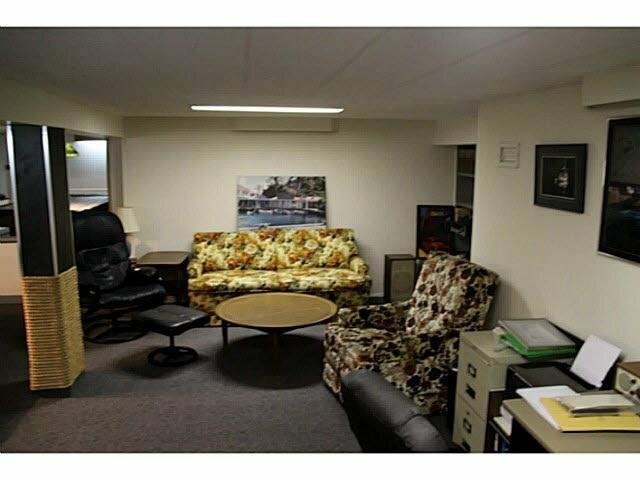 Spacious 2700 SF. three level home was renovated in 1984. 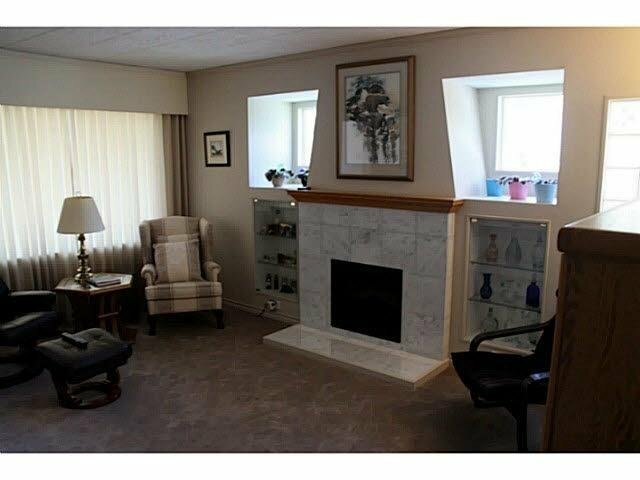 Top floor offers 3 large Bdrm, 2 pc Ensuite and Full bath. 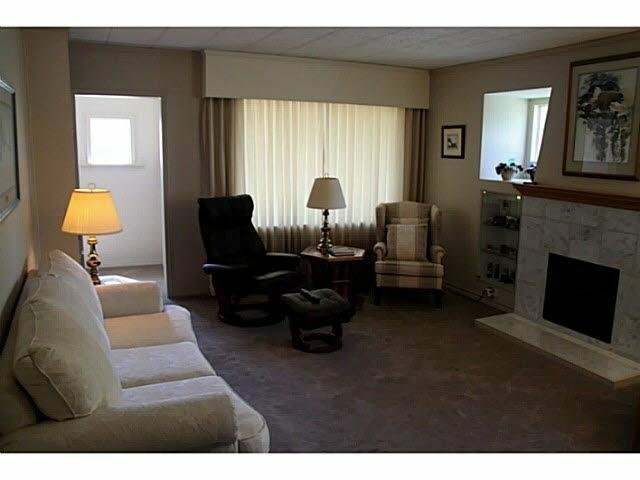 Main Floor offers Living and Dining rooms, Kitchen w/granite counters, Fireplace, 4th Bedroom/Den plus 18' X12' Deck. Rec. 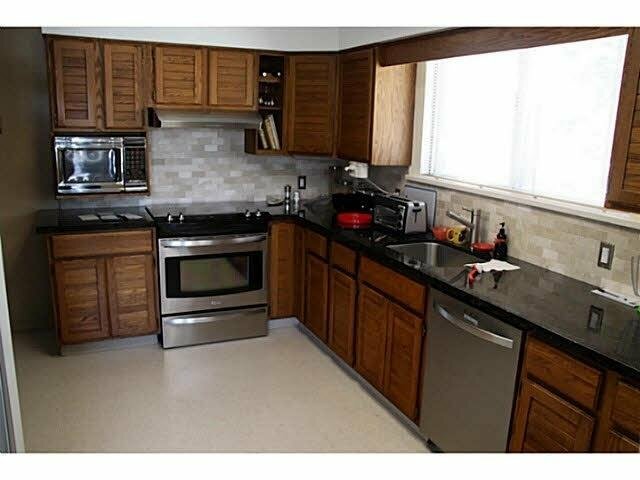 room, Laundry and Single Garage on Basement level plus carport walk out to Garden. 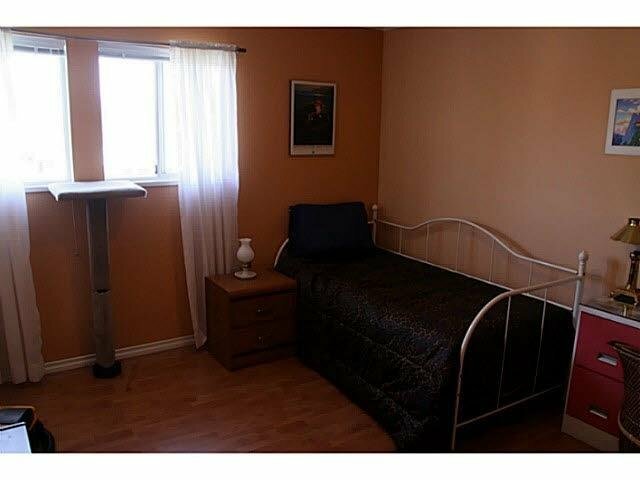 Conveniently located close to all amenities. Please do not walk on property.